Ready To Defy The Odds & Beat The Bookies? Join Our Community Of Punting Enthusiasts & Gain Access To Daily Horse Racing Tips From Seasoned & Trusted Experts. Your Winning Journey Starts Here. READY TO DEFY THE ODDS? We provide reliable & consistent horse racing tips for Australian punting enthusiasts. Whether you’re a casual punter or a seasoned & savvy tipper, we can help turn horse racing into capital gains for you. From stake guidance to bank management advice, we provide everything you need for optimal winnings. Defy The Odds is one of the fastest growing racing tip services in Australia for good reason. 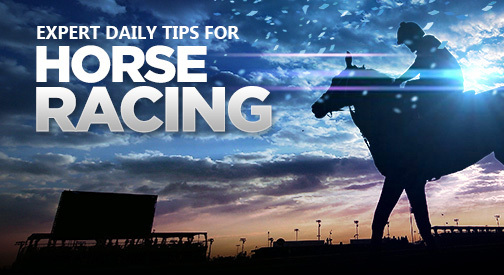 We provide the most reliable & consistent winning tips for horse racing. Daily tips are provided Monday to Saturday each week. With fortnightly, monthly and annual subscriptions, there is a plan for every type of punter. Ready to gain an advantage over the bookies? Members have access to detailed and studied tips by our experts. Everyday between Monday to Saturday, we cover all the major races of the day. Month after month our tips have defied the odds and had an overall winning ratio against the bookies odds. We stay ahead of the game. We help our members avoid being lured into the bookmaker’s traps by providing stake & account management guidance. Members gain access to our experts. Ask them anything horse race betting related & take advantage of years of studying and industry experience.